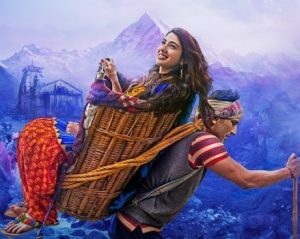 Out Now: Jaan Nisaar Lyrics from Kedarnath movie. The song has been sung by Arijit Singh and the music has been composed by Amit Trivedi. The beautiful song has been written by Amitabh Bhattacharya.